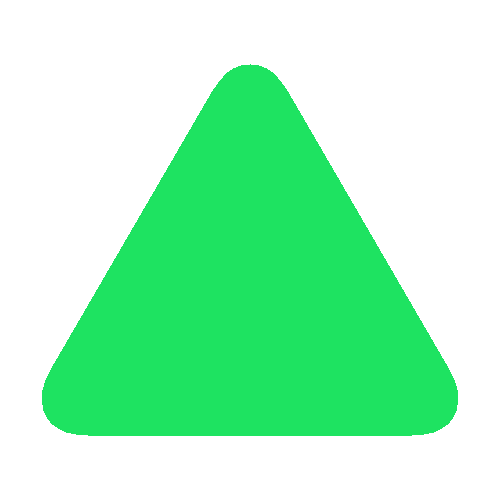 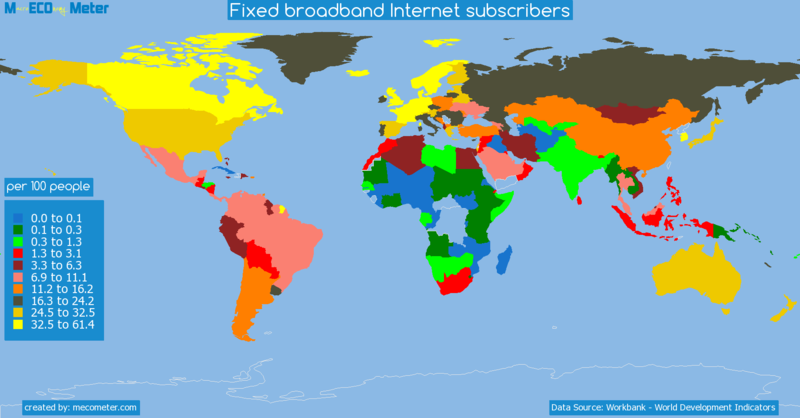 Value & RankThe Fixed broadband Internet subscribers of Andorra is 34.6 (per 100 people) with a global rank of 13. 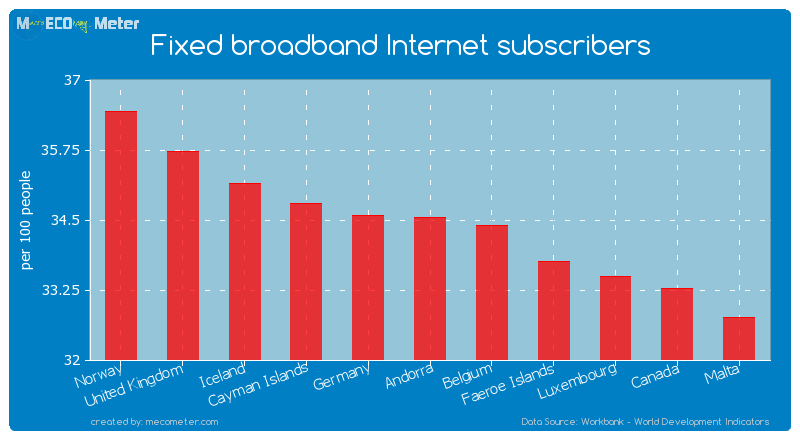 Andorra compared to other CountriesThe Fixed broadband Internet subscribers of Andorra is similar to that of Norway, United Kingdom, Iceland, Cayman Islands, Germany, Belgium, Faeroe Islands, Luxembourg, Canada, Malta with a respective Fixed broadband Internet subscribers of 36.4, 35.7, 35.1, 34.8, 34.6, 34.4, 33.8, 33.5, 33.3, 32.8 (per 100 people) and a global rank of 8, 9, 10, 11, 12, 14, 15, 16, 17, 18.10 years growthAndorra's Fixed broadband Internet subscribers had a positive growth of 621 (%) in the last 10 years from (2003 to 2013). 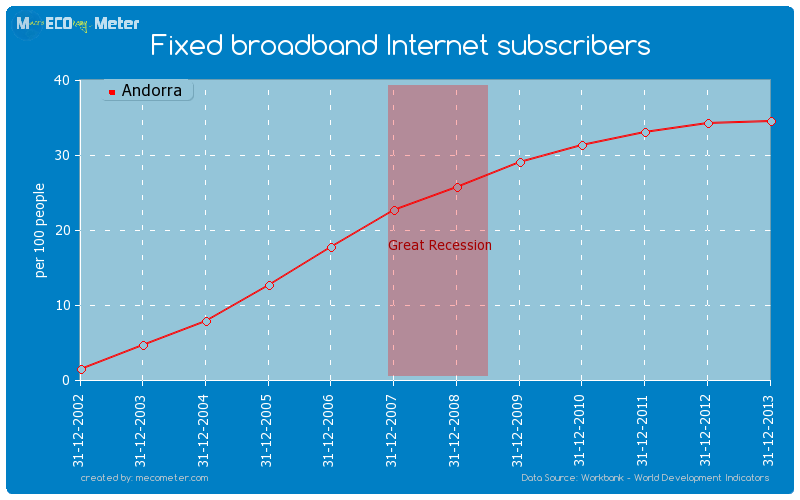 Last 10 years averageAndorra had an average Fixed broadband Internet subscribers of 23.2 (per 100 people) in the last 10 years from (2003 to 2013).